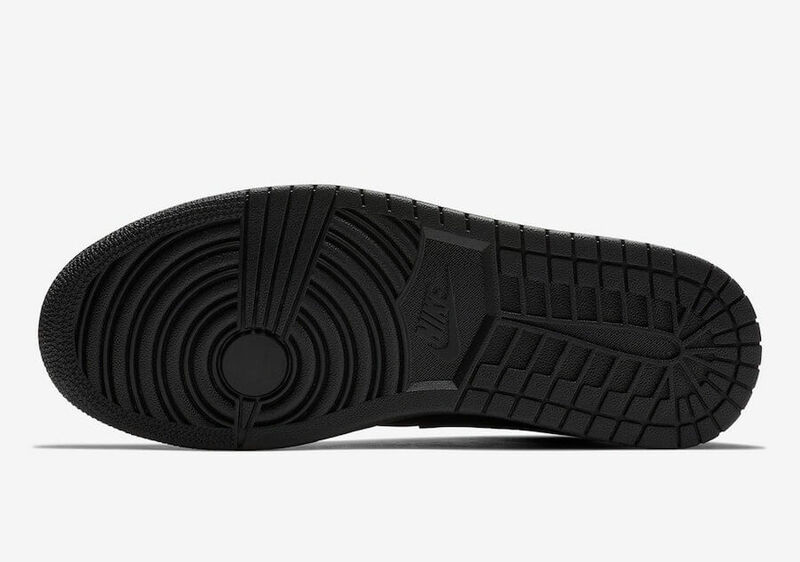 Jordan Brand is continuing to expand their Air Jordan 1 lineup for 2018 by introducing a new “Triple Black” rendition. 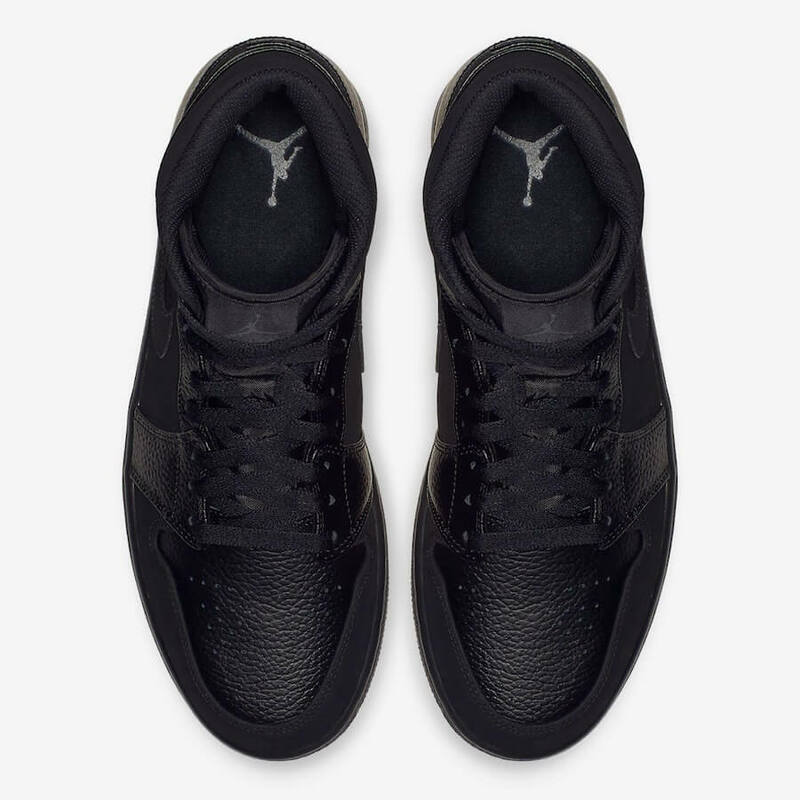 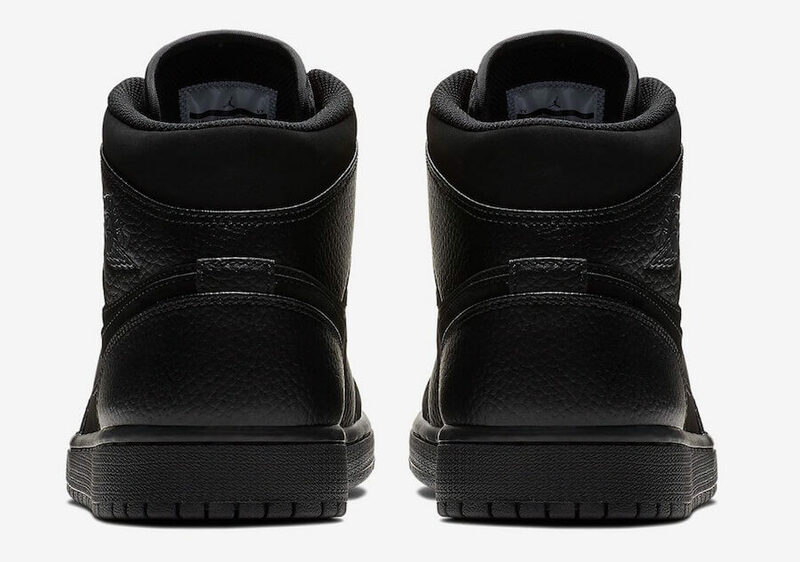 The shoe basically comes covered in a Black nubuck and tumbled leather upper accompanied by tonal branding. 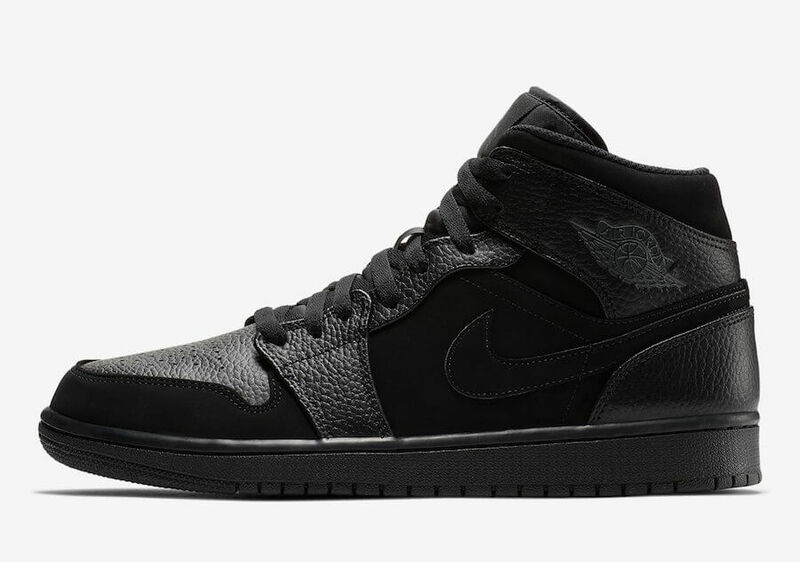 This particular Air Jordan 1 Mid has been designed exquisitely for the winter season and features a matching Black rubber outsole that will provide one with more traction as well as stability. 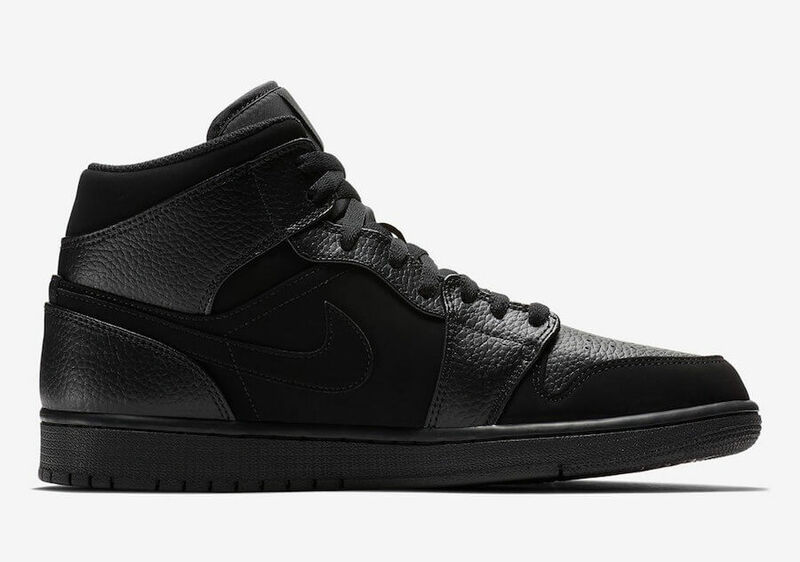 Check out more detailed images below and grab a pair for yourself at any select Jordan brand retailers in near future.